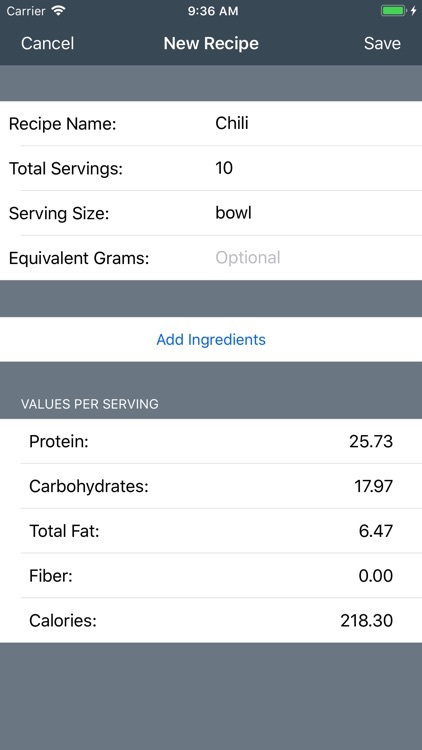 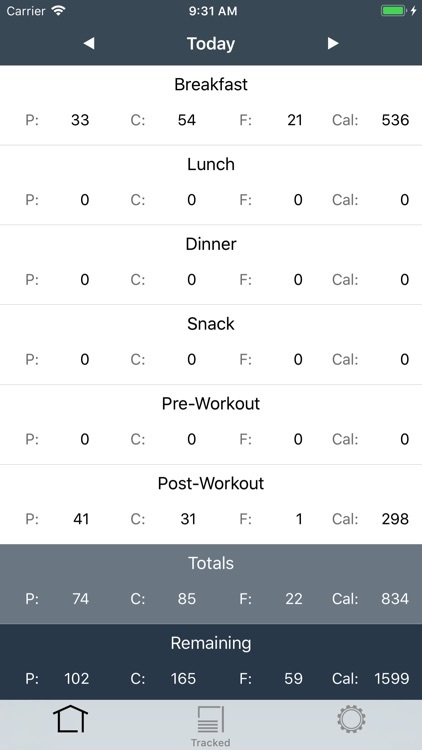 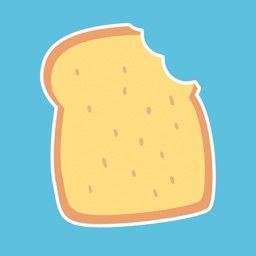 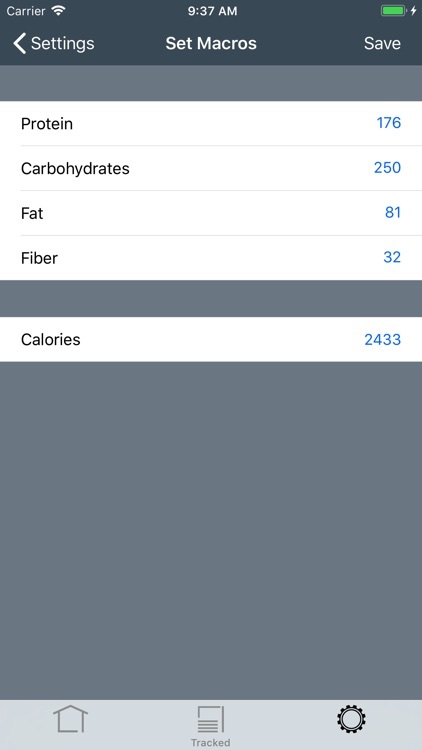 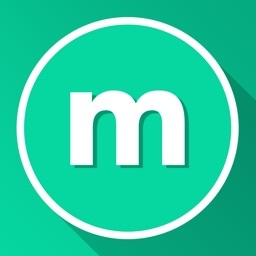 Track your daily food intake using Trackit - Macronutrient Nutrition Tracker. 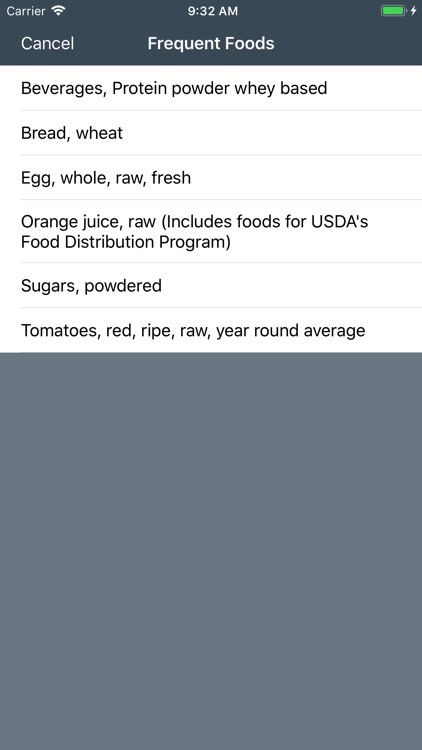 • Access to USDA Food Composition Databases. 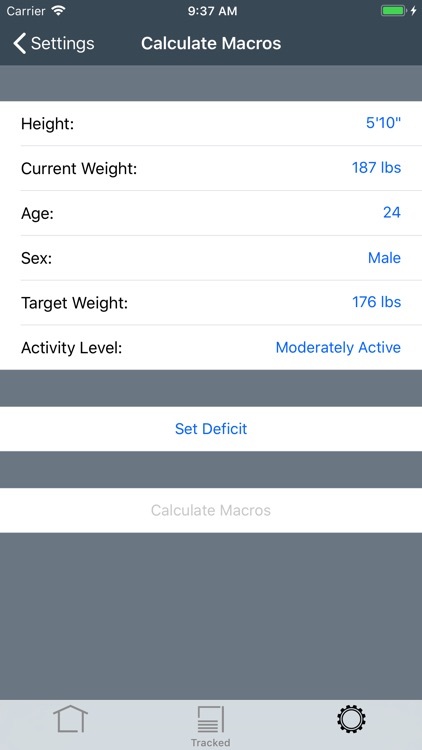 • Fully customize your macronutrient goals. 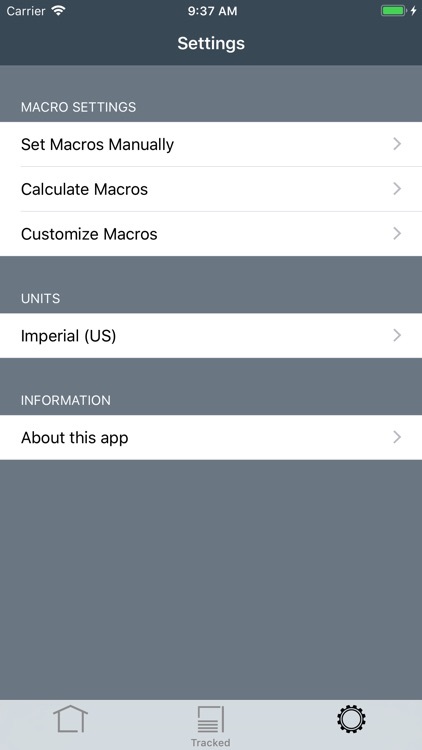 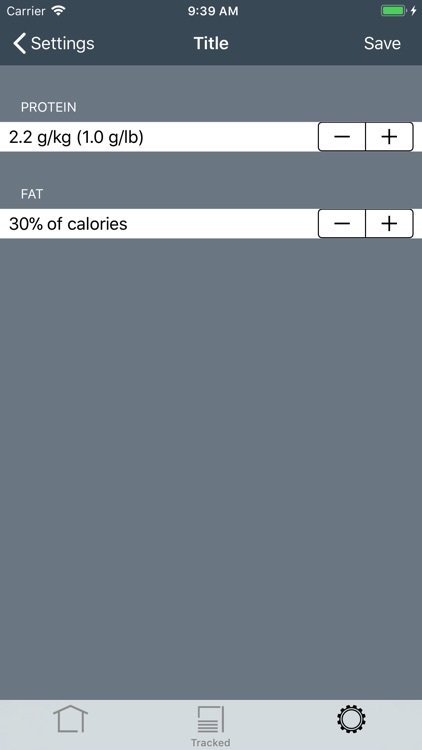 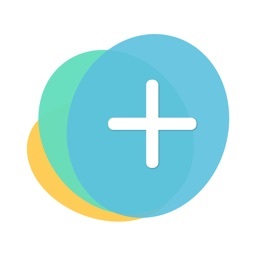 • Calculate macronutrient and calorie goals using the built-in calculator. 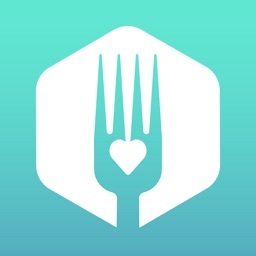 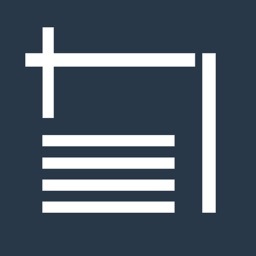 • Create meals, custom foods and recipes. 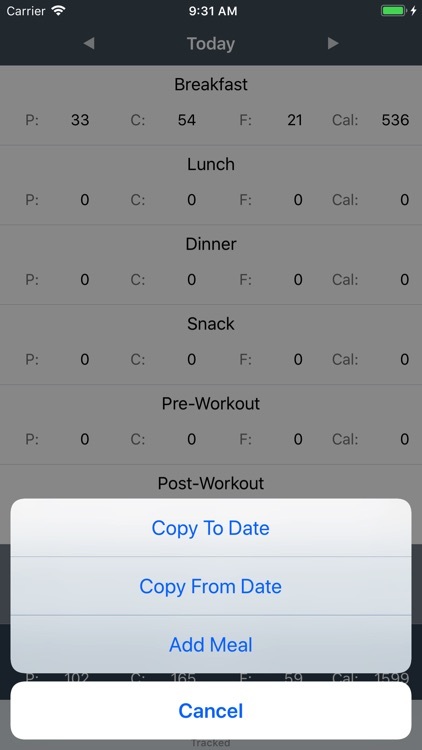 • Easily copy meals or food items to a different day and/or meal. 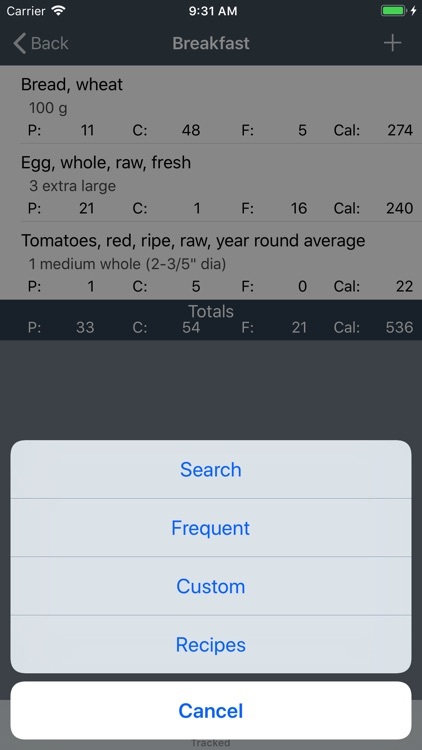 • Off-line access to frequently selected foods. 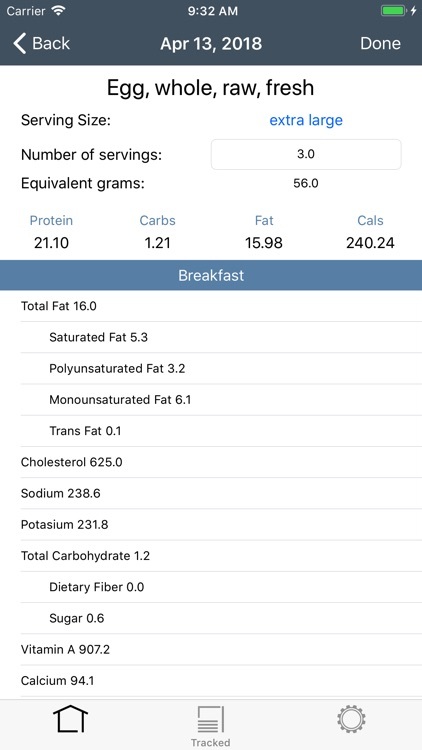 • Track both macronutrients and micronutrients.